What Terms Mean 'Gluten' on Food Labels? If you're new to the gluten-free diet — or even if you've been eating gluten-free for a while — you need to know what terms mean "gluten" on food labels and on the labels of personal care products so you can avoid hidden gluten. Unfortunately, the U.S. Food and Drug Administration does not require manufacturers to disclose gluten on food labels (only wheat), so determining if any given product contains gluten takes some detective work unless that product is specifically labeled "gluten-free." To make it easier for you, I've compiled a list of the various ingredients in which gluten can hide. Some of these are straightforward — they mean wheat, barley or rye — while others may only contain gluten some of the time. Use this list as a guide, but if in doubt, check with the manufacturer ... or just choose another product. 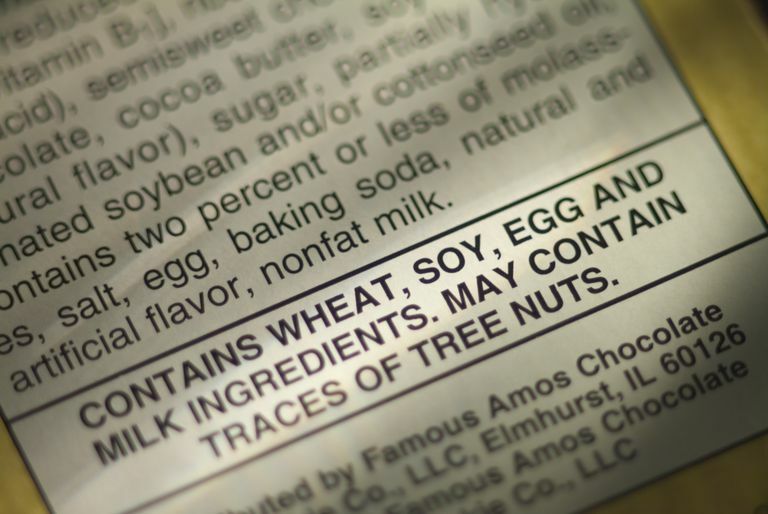 You'll need to check with the manufacturer to find out for certain whether or not a food that includes one or more of these ingredients is safe on a gluten-free diet. Remember, a food with no gluten-containing ingredients still can be cross contaminated with gluten during processing. If you react to a food, but it doesn't appear to have any gluten ingredients in it, that doesn't mean you're imagining a reaction. But importantly, trace gluten can have a wide variety of asymptomatic effects that can be more medically dangerous than the acute symptoms - which is why it's extra important to pay attention to labels and to discuss safe foods with others the celiac community. People with celiac disease and non-celiac gluten sensitivity have wildly varying degrees of sensitivity to trace gluten. If you're getting gluten symptoms from something that appears to be gluten-free, there's obviously enough trace gluten in it to make you react, despite a safe list of ingredients.